The RunCam 2 is a fantastic FPV camera, but it's equally as good for recording. So put it to good use with this set of quick release camera mounts. 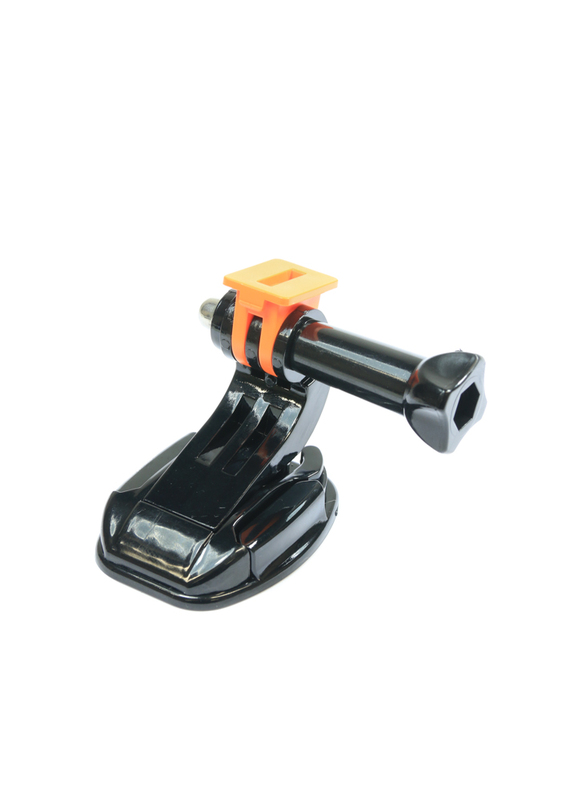 The mounts attach to the RunCam mounting sleeve by using the supplied adapters.